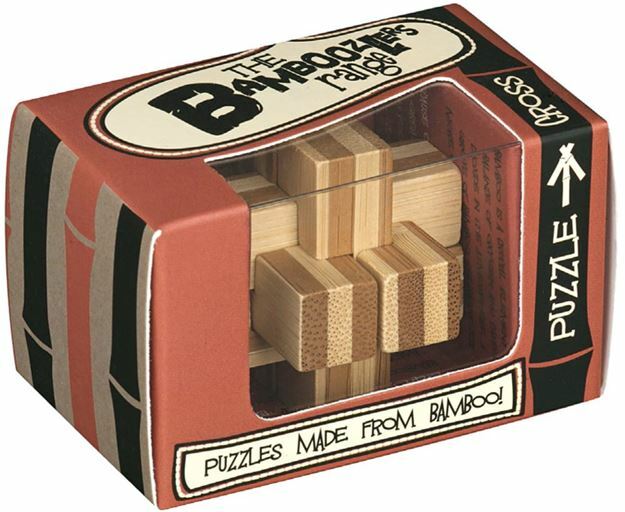 This Mini Bamboozler, Cross, is an ideal little eco-friendly gift and puzzle to share with friends and family. An all time classic puzzle, pulling the pieces apart is simple enough, but rebuilding the cross is far more complex. Age 10+ years. Distributed in New Zealand by Holdson.